At Professional Car Detailing we specialise in providing our clients with the highest quality automotive services on the Sunshine Coast. Our areas of expertise include Car Detailing, Paint Protection, Electronic Rust Proofing, Window Tinting, Paint Correction, Upholstery, Hood Lining Repairs and more! We are a dedicated team of motoring enthusiasts and extensive experience in this field. We look after prestige, classic and recreational vehicles, daily drivers, people movers, trucks, buses and machinery. Our team use proven, modern techniques, quality tools and the best available products in order to ensure you get the best possible result. 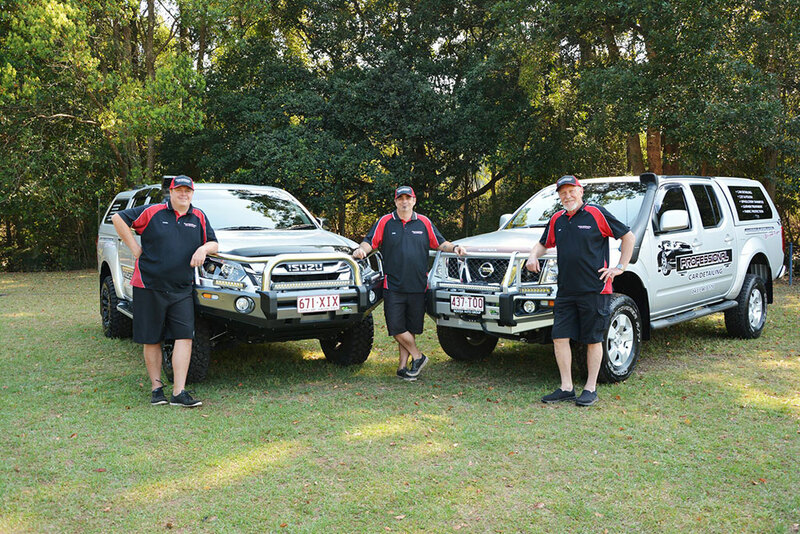 We have two fully equipped mobile service units to service the Sunshine Coast and are more than happy to come to your home or office at a time that suits you. We are also the only car detailing company on the Sunshine Coast that offers a free courtesy vehicle for our clients. It’s all part of how we aim to provide not just an exceptional service, but convenience too! To gauge how diverse our abilities are, feel free to view our library of recently completed jobs! No job is too big or small, and we can completely customise a plan specifically to suit your needs. If you’re unsure of what service your vehicle needs, just give us a call! Chris, Paul or Michael will be more than happy to answer any of your questions and help you determine exactly what services you require. Want to know more? Call us on 0431 403 170 or alternatively, fill out our enquiry form. 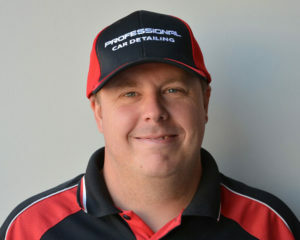 Owner and operator of the business, Chris has had a passion for cars from a very young age. He has been in the automotive industry for over 14 years, and loved every minute of it! Whether at work or play, he’s always doing something with cars (you won’t find a bigger V8 Supercar or 4WD fan anywhere) – unless of course he’s out camping or spending time with his friends and family. 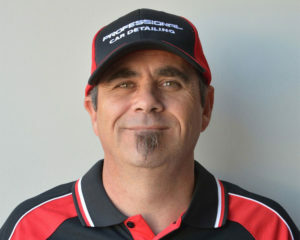 Paul has worked in the automotive detailing industry for the past 16 years. His knowledge in the field is extensive, but even more impressive is his pride in and dedication to his work. If you ever drop by the workshop and he’s missing, just head out to any of our local fishing spots – you’re sure to find him there! With over 40 years experience in the industry, Michael has an array of skills and specialities hard to find anywhere else – which is why his son Chris knew he needed him to join the PCD team. 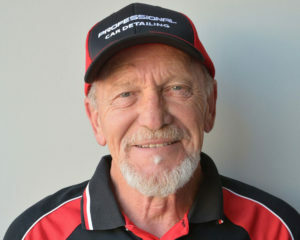 Over the years he’s owned numerous pristine cars, and in his spare time enjoys motorsports and travelling Australia.